Hours: 12md to 1:20 p.m. 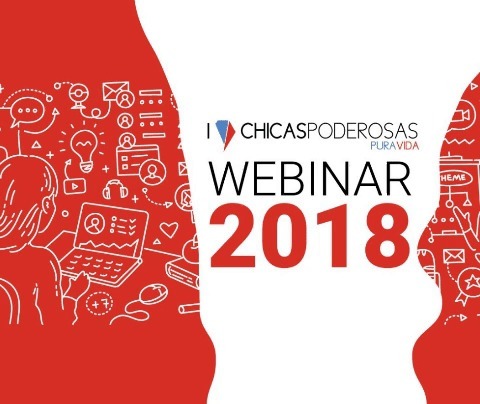 In the framework of the upcoming presidential elections in Costa Rica, Chicas Poderosas Pura Vida offers three virtual and free classes on data verification (fact-checking) on ​​March 21, 22 and 23, from 12 to 1:20 pm. During 3 sessions of 80 minutes, attendees will learn about fact-checking tools and data visualization, the process of searching and curating the data to verify the speech, and good practices to incorporate this methodology in a newsroom or related organizations. . We will also look for those false news or information related to the electoral campaign in our country. Alejandro Fernández: data journalist at Univisión Noticias. Fact-checker and co-founder of eldetectordementiras.com, the first fact-checking platform in Spanish in the United States. Eliana Vaca: graphic designer specialized in data visualization, editorial design and project management. She is also the Creative Director of Chicas Poderosas Colombia. 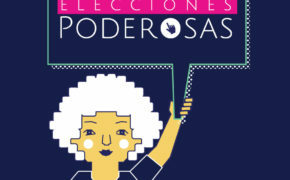 He led, along with the team of Chicas Poderosas Colombia, the “El Poder de Elegir” project. Tom Trewinnard: Director of Commercial Development at Meedan, leading organization in the creation of digital tools for research, fact-checking and translation of content on the web. Learn about the journalistic work process when using digital research tools, such as fact-checking, to improve electoral coverage. Encourage media literacy to more easily recognize false information in digital media. Provide new narrative perspectives to cover elections with the focus on data from the social web. Train journalists, designers and data analysts of the research area and give them tools to generate an impact on their writing. We will continue to empower women in Latin America to have the knowledge of technology that allows data access and responsible journalism. This is possible because of the work of Chicas Poderosas Pura Vida’s ambassadors: Gabriela Brenes, Emilia Garcia, Jessenya Arraya, Carolina Coto, Roberto Acuña, Ale Vargas and Yanancy Noguera. Our event about inclusion, citizenship and gender in Brazil.